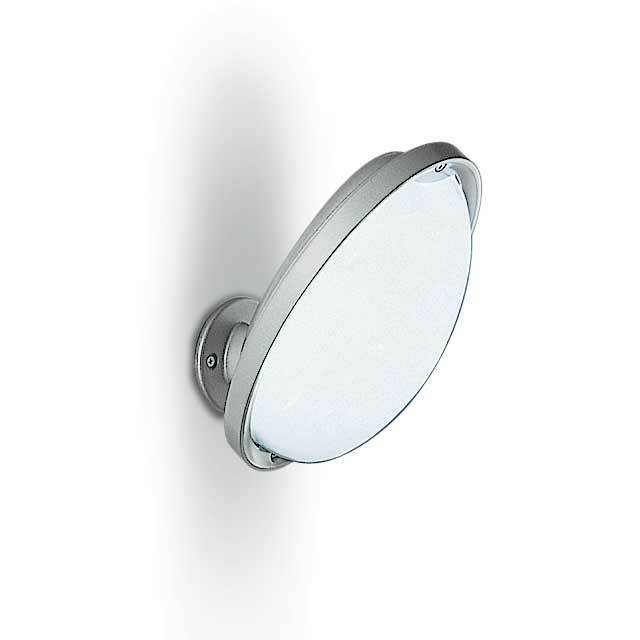 Diffused light luminaire for use with halogen, fluorescent lamps and LEDs. 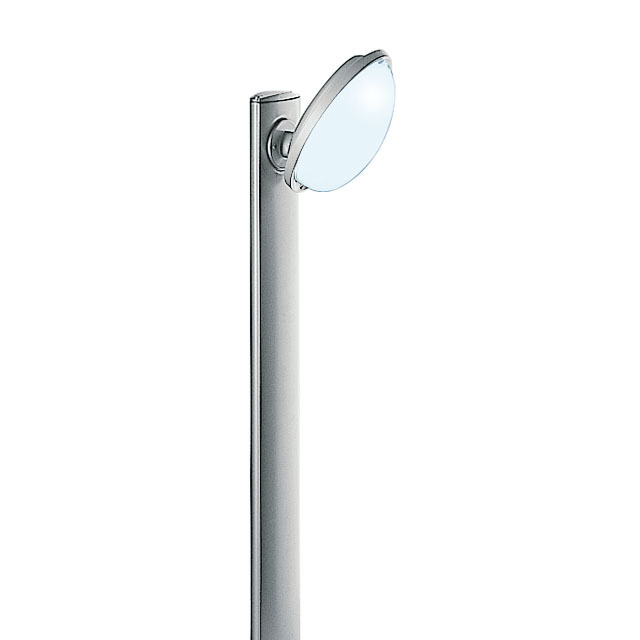 External die-cast aluminium frame; pressure-moulded glass diffuser (model with polycarbonate screen available upon request; cables for fluorescent lamps). Aluminium reflector. On request, fixtures supplied with polycarbonate screen (LED versions only).